The story is about six different girls, each living in a different city on the island of Hokkaidou. 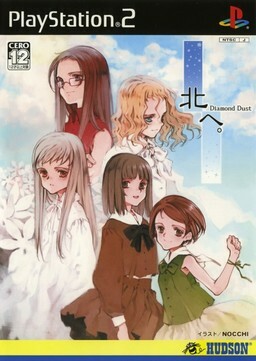 Each girl believes in a myth of snow turning into diamond dust, and if one makes a wish on the diamond dust, the wish is 100% guaranteed to come true. Another myth about diamond dust is that if a boy and girl meet under the dust, they're guaranteed happiness and marriage later in life. Each of the six girls have some stubborn moments and awkward stages in their lives, but looking into themselves and others will help them get back on their feet. When these six girls meet, their lives will change dramatically for the better as the snow begins to fall.